Yeah, I would have liked to see that. 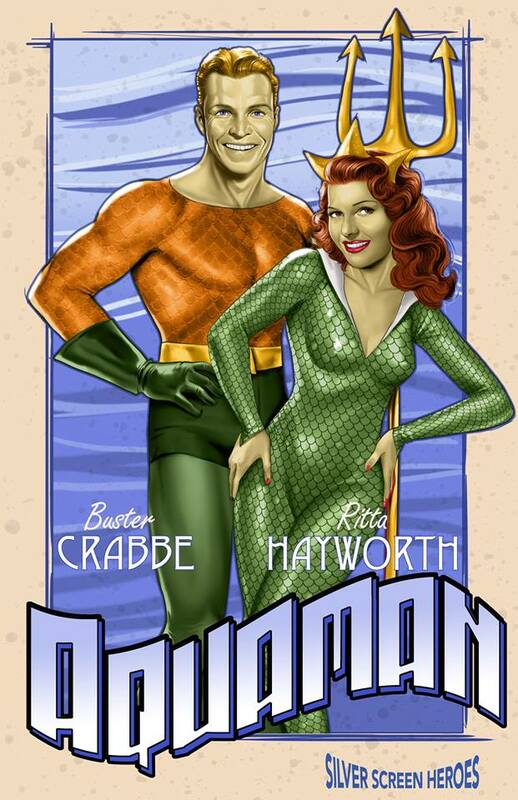 I dunno, shouldn't Esther Williams have been Mera? (Not that Rita Hayworth is a bad choice at all!) Also, if Crabbe weren't available, how about another Olympic swimmer-turned-actor in the title role: Johnny Weismuller!